In May 2013, former National Security Agency contractor Edward Snowden made headlines across the globe when he leaked details of the U.S. government’s global surveillance programs. Snowden was not the first to release classified information in the name of public interest and history suggests he will not be the last. 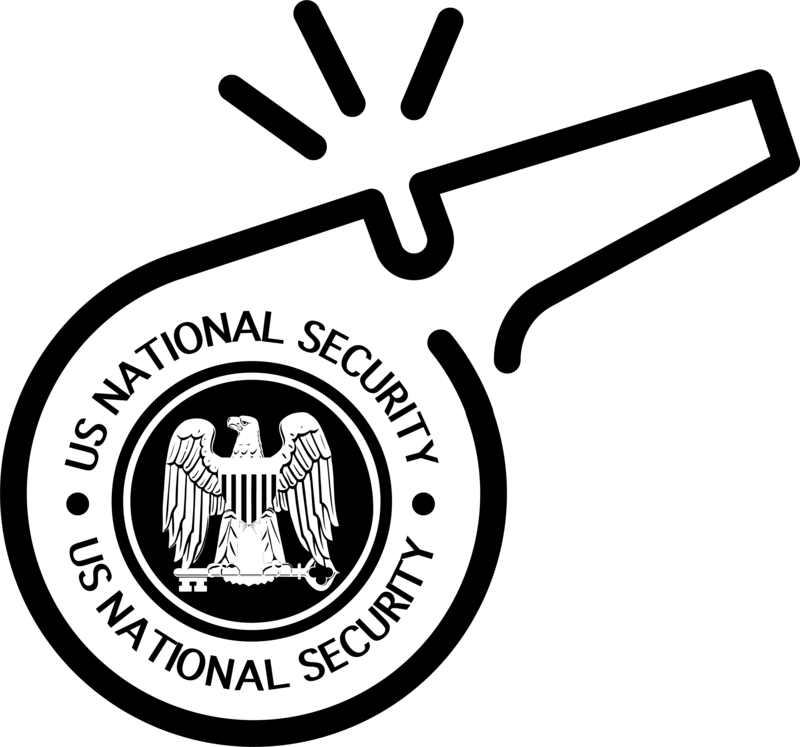 From the late nineteenth century to the conflicts of the twenty-first century, individuals with knowledge of the secret affairs of the state have exposed U.S. national security capabilities and actions. 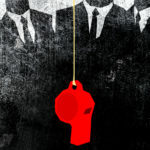 Although a widely-recognised term today, the rich tradition of ‘blowing the whistle’ remains largely unknown. This research project explores the long history of national security whistleblowing in the U.S. and considers its impact around the world. 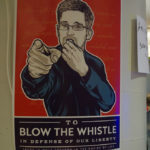 Funded by the Arts and Humanities Research Council (AHRC) in the U.K., the research traces the origins and evolution of whistleblowing in the longue durée. It examines the history and traditions of whistleblowing and the leaking of ‘secret’ information in a variety of historical, political, cultural, legal, social, and international contexts. In so doing it explores the range of motives for releasing information in the public domain – from waste and corruption, to misguided policies and poor decision-making, to covert wars and expansion of the surveillance state – alongside the responses of state authorities to curb and criminalise leaking. 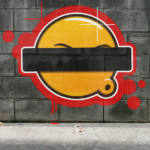 Finally, the project examines the broader societal and cultural impact of whistleblowing. The project brings together an international, interdisciplinary research team to provide the first comprehensive history of national security whistleblowing. The researchers will also collaborate with advocacy groups, non-governmental organisations, lawyers, transnational networks, and journalists through the course of the project. The research will benefit the scholarly community while reaching beyond the academy to engage with third sector partners and the general public to consider the past, present and future of whistleblowing. The aim is to foster informed debates about secrecy, surveillance, and covert foreign policies in the U.S. and around the world.